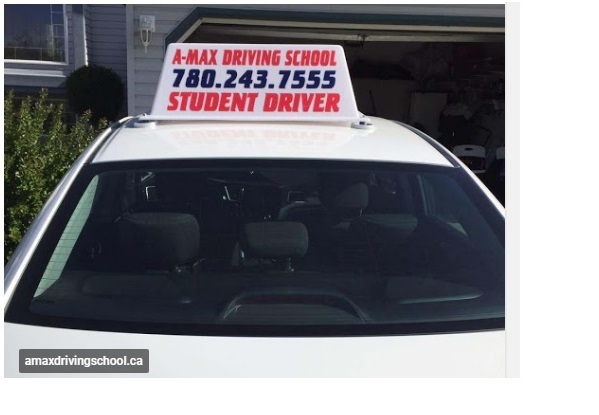 We create lifelong safe drivers by presenting our students with real world hands on training in Edmonton. We offer you superior classroom and in-vehicle instruction at reliable prices. 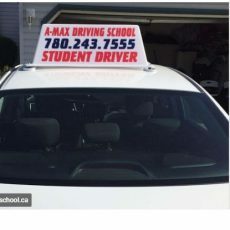 Courses for all including beginner drivers who want to get license for car, bus, taxi, ambulance etc. If you have any query please feel free to call us or contact us to book online.